At Glendalough Manor, we are always on the lookout for new and unique ideas for our brides. 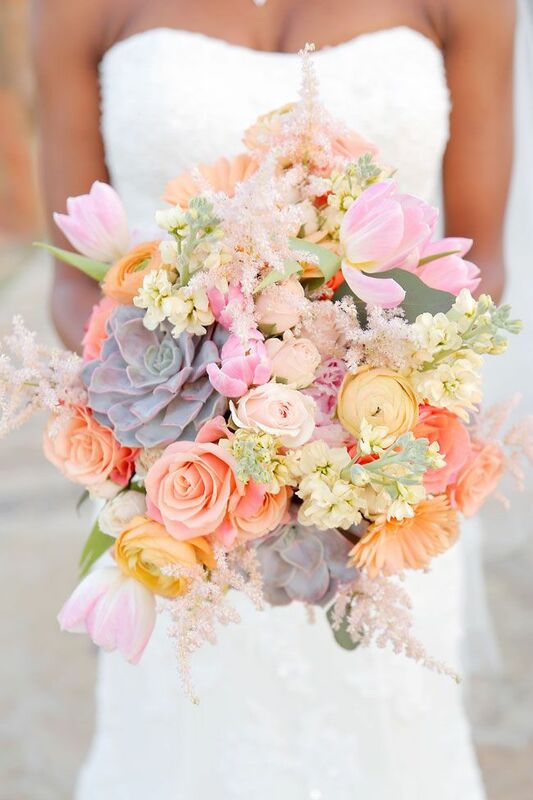 When I came across the idea of having a paper bouquet I thought it was such a unique and interesting idea I had to share! 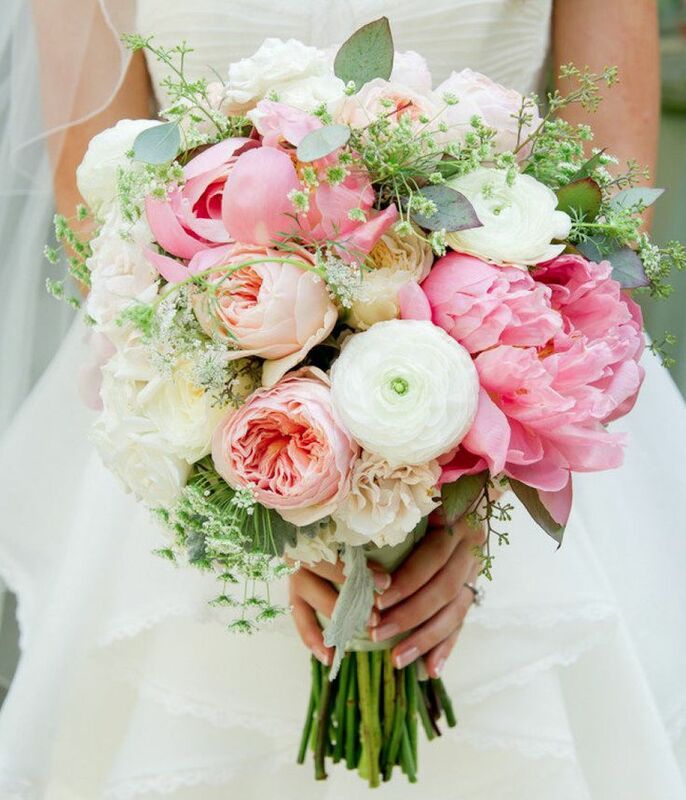 At first glance, I honestly could not tell many of the bouquets were made from paper. 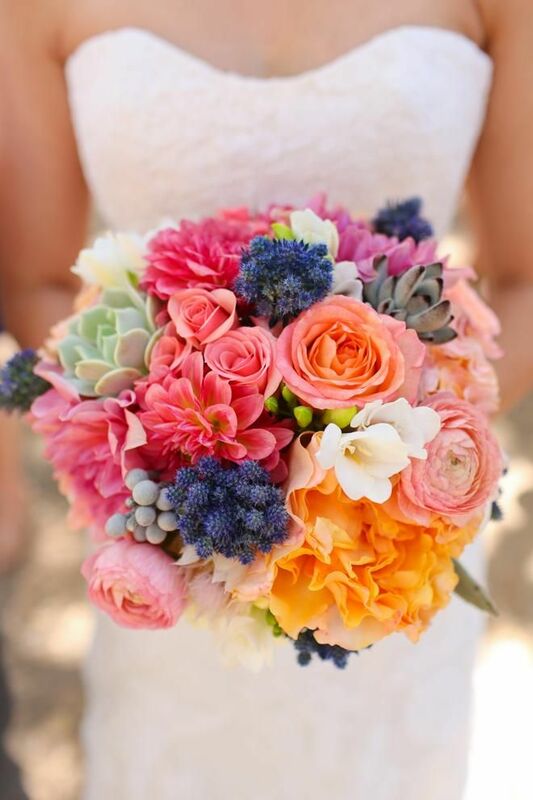 It is amazing to think that most of these bouquets are made from tissue paper, crepe paper and card stock! If you are a very crafty bride, this can be a DIY project and save lots of money! There are many website tutorials to teach you the step by step way to make one of these floral bouquets yourself. You can even use music sheets to create a bouquet! I found lots of paper bouquets on different Etsy shops that will make your bouquet and customize it for you for a variety of prices ranging from $35-$250. How cool is this origami flower bouquet? 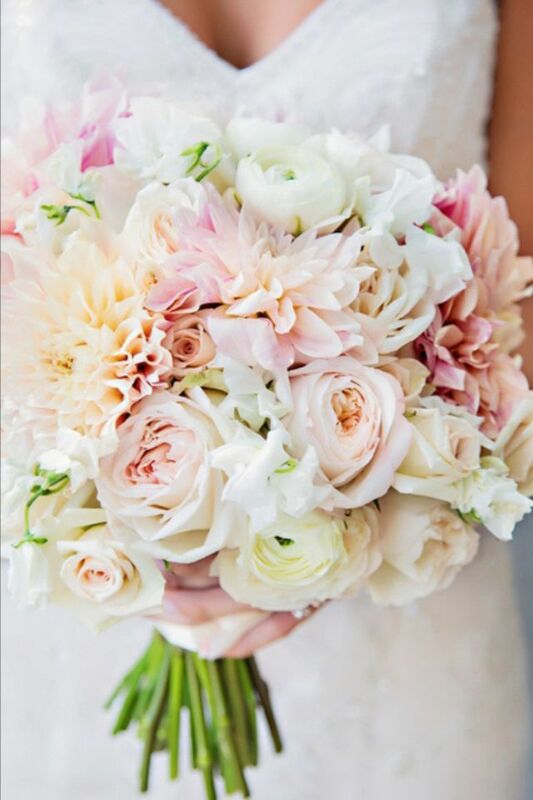 Although these bouquets are the same price or possibly more expensive, there are many reasons to choose a paper bouquet over a floral bouquet. 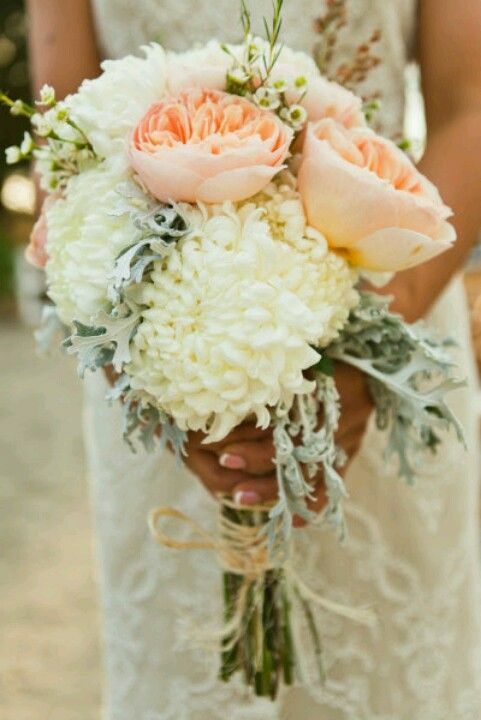 With a paper bouquet you don’t have to worry about whether the flowers you want are in season. Since they are not real flowers you also don’t have to worry about making sure the flowers hold up all day for pictures. And I think the best part about the paper flowers it can be easily kept as a keepsake for years to come. 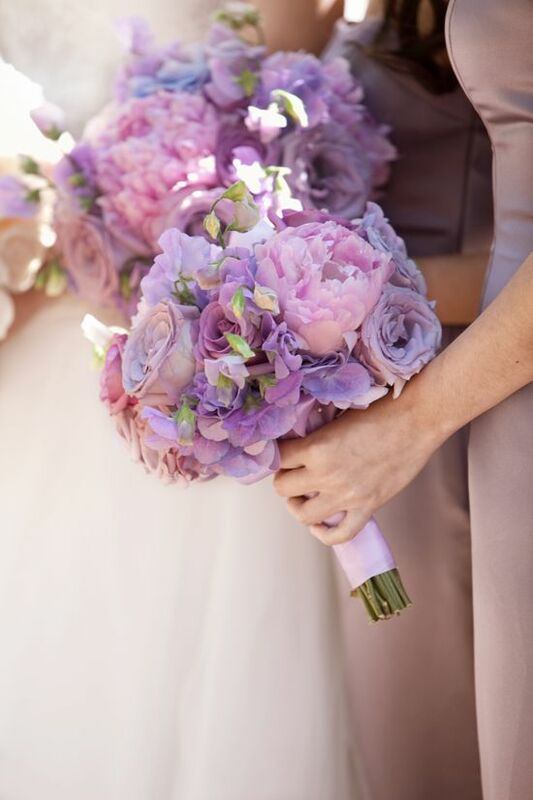 We would love to hear your thoughts on paper flower bouquets!